A consistent flow of high quality traffic is the ultimate goal of anyone implementing a content strategy. The right keyword research will ensure your site is optimised to bring quality traffic. Quality is a key word when thinking about traffic. It’s not hard to get a high number of website hits, but 10 people who visit your site and buy are better than 1,000 who visit and leave empty handed. The best way to begin your keyword research is to create a ‘seed list’ of generic terms related to your product, business, or industry. 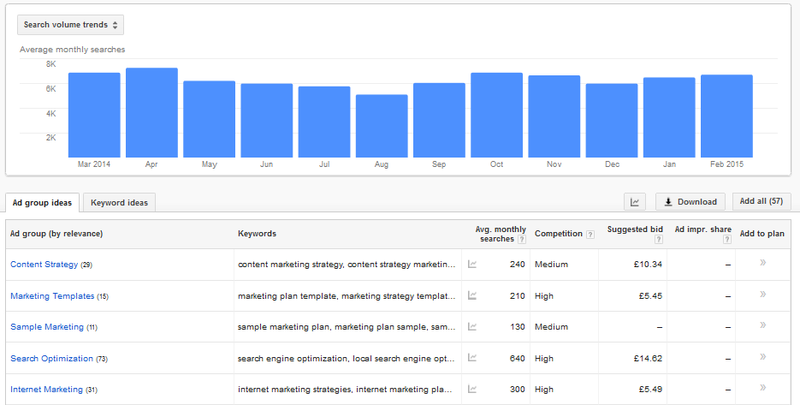 You can then use this list as a starting point and use keyword tools like Google Keyword Planner and Ubersuggest to find more specific keywords. As well as traffic volumes you want to pay attention to the number of competing pages. High traffic terms are likely to have high competition, making it hard to get your pages ranked at the top. Look for some alternative keywords that have lower competing pages but still have high numbers of traffic, to complement your more obvious choices. We’ve already looked at answering your target audience’s questions in articles and blog posts. Think about what questions your target market will be asking that relate to your product. These could be how-to, tips, ideas, or straight forward queries. Questions make for the perfect long tail keywords – keywords that are phrases rather than a single word. Compliment your single word ‘head’ keywords with questions to capture a lot of traffic – just make sure you are answering those questions, and not simply spamming searchers. Looking at what your competitors are optimising their site can give you an idea of where their traffic is coming from. There are plenty of free web tools that allow you to perform a keyword analysis on a competitor’s website. This will help you to see the extent of their SEO – is it something you can compete with? 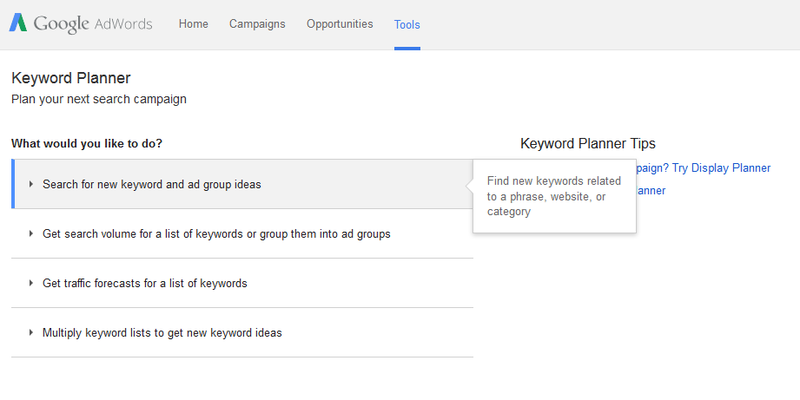 It might give you new keyword ideas, or let you see what available keywords you could choose to use instead. Just because your business is competing with them doesn’t mean you have to compete on all their keywords, too. 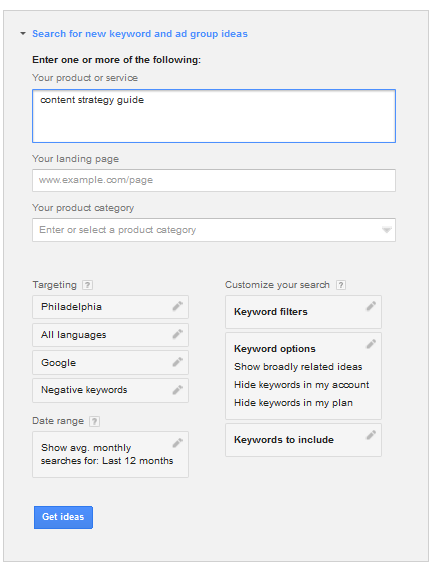 You know how to structure your site, sell yourself, and pick the right keywords. What sort of pages should your site include? Find out in Chapter Four: Types of Pages.